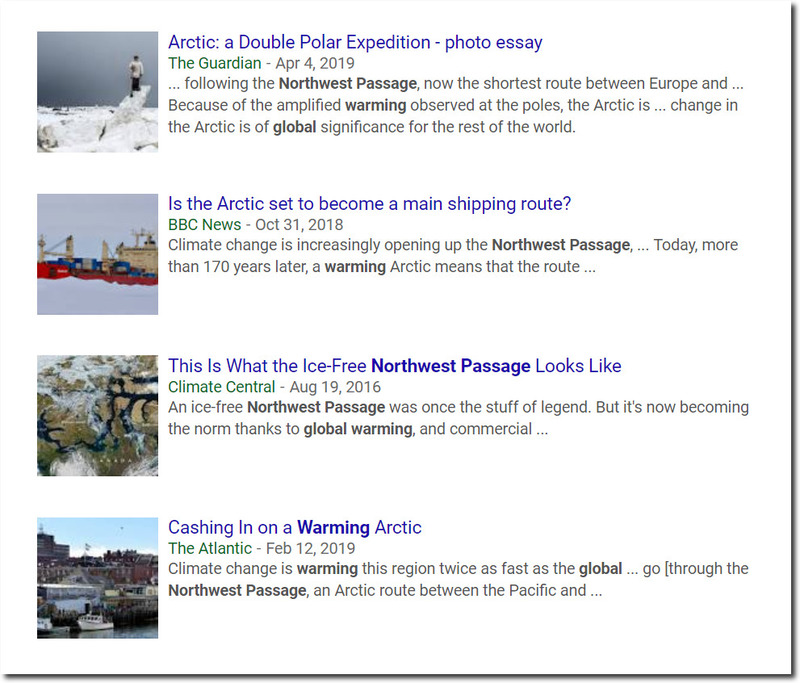 The Northwest Passage has been a favorite topic of climate scamsters for years. 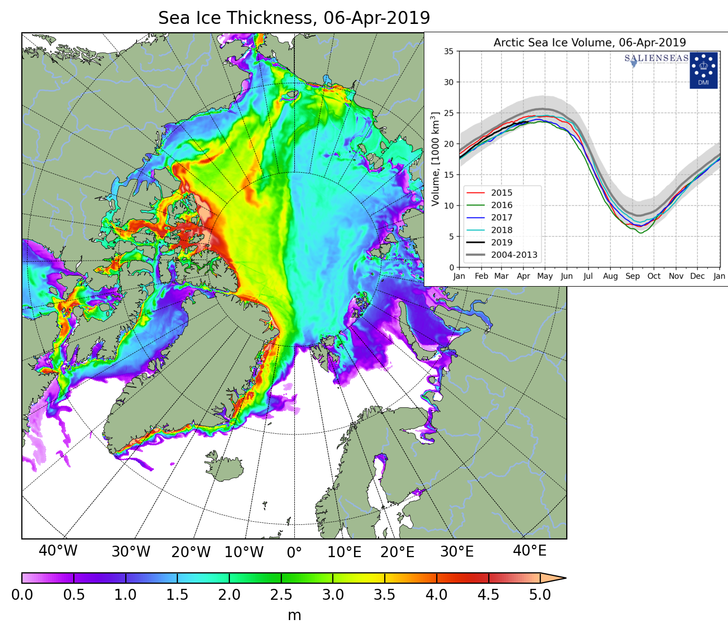 With ice four meters thick, no one is traversing the Northwest Passage. 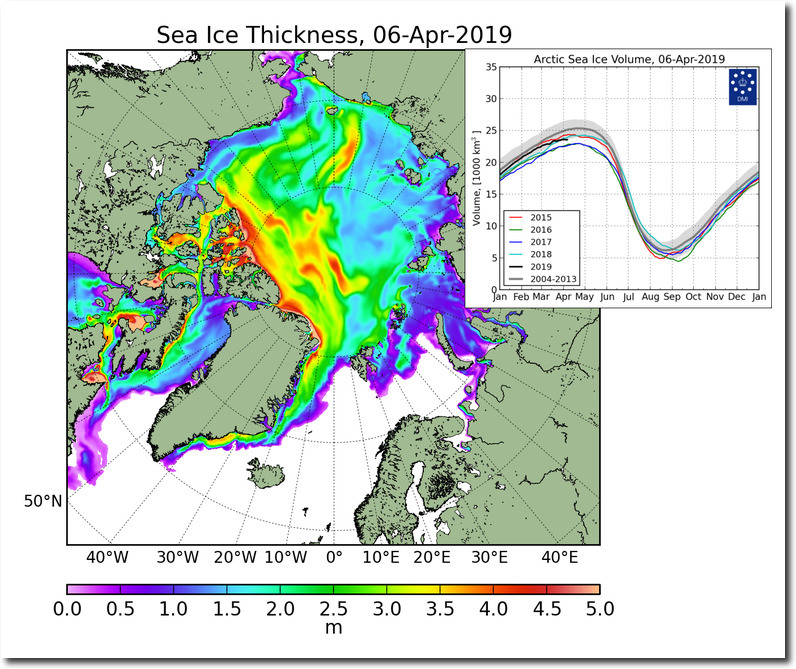 The ice there is the thickest in many years, as it is in the Chukchi Sea. 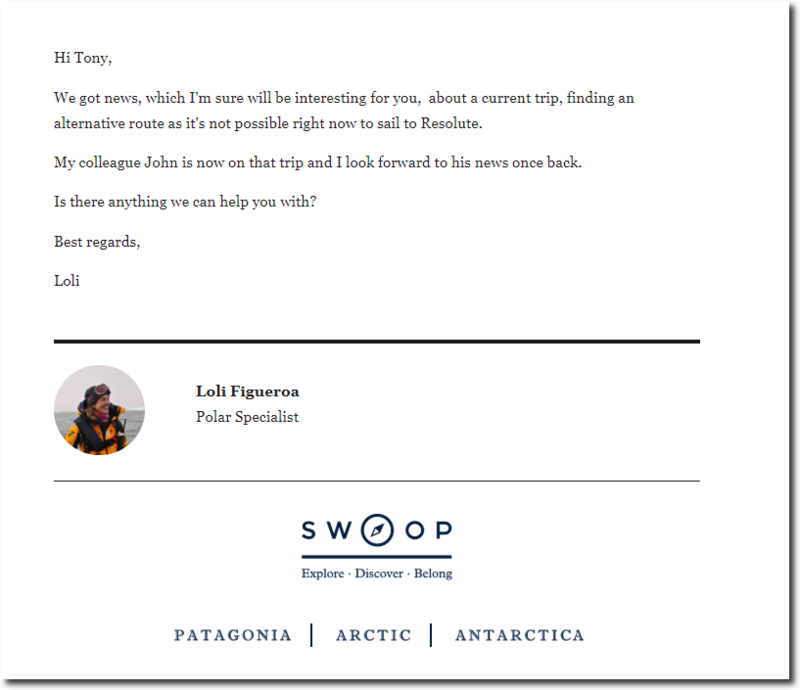 My Northwest Passage trip was cancelled last year, because of too much ice. 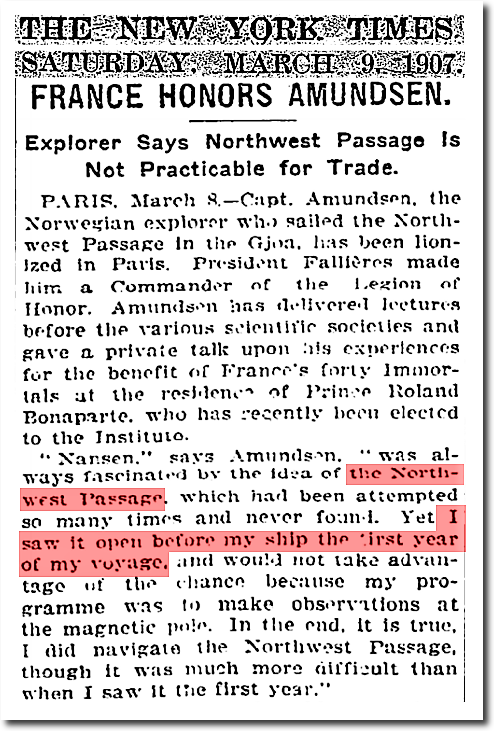 However, the Northwest Passage was open in 1903. 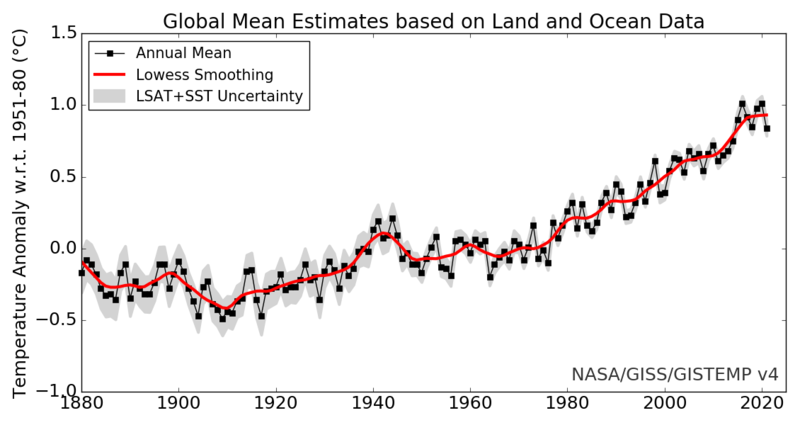 This graph shows the relationship between climate alarmists and reality.